We would like to thank all of the viewers who donated during Fall Fest. 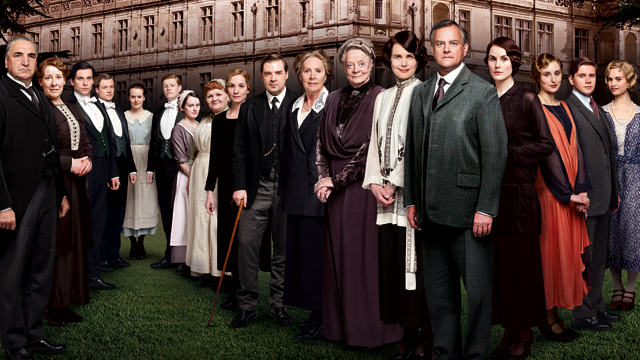 'Return to Downton Abbey' was the #1 show for Fall Fest. We would like to thank everyone who donated to Q-TV during our recent Fall Fest. We heard from 221 viewers, 107 of which were new members. You donated $30,441 to help keep your favorite programs on the air. From all of us at Q-TV, we want to say, "Thank you." Dr. Furhman's End Dieting Forever!